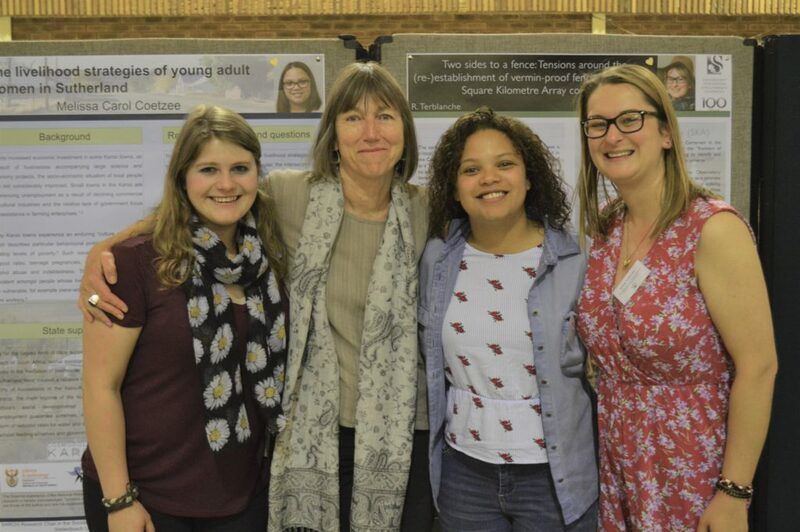 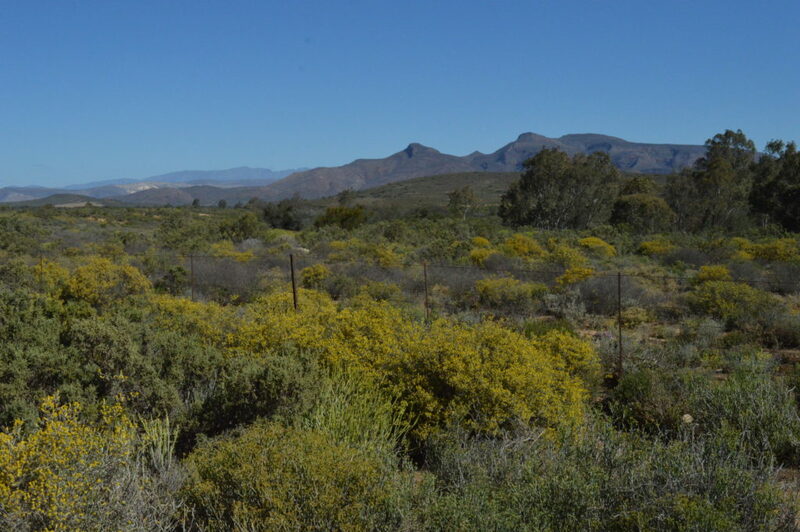 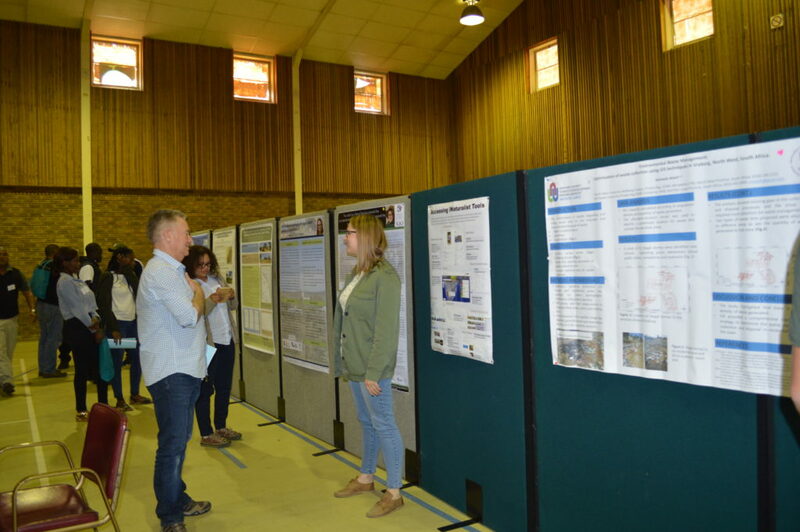 Cherryl Walker, Stef Borchardt, Melissa Coetzee & Renelle Terblanche are presenting papers/posters at the annual AZEF conference in Robertson. 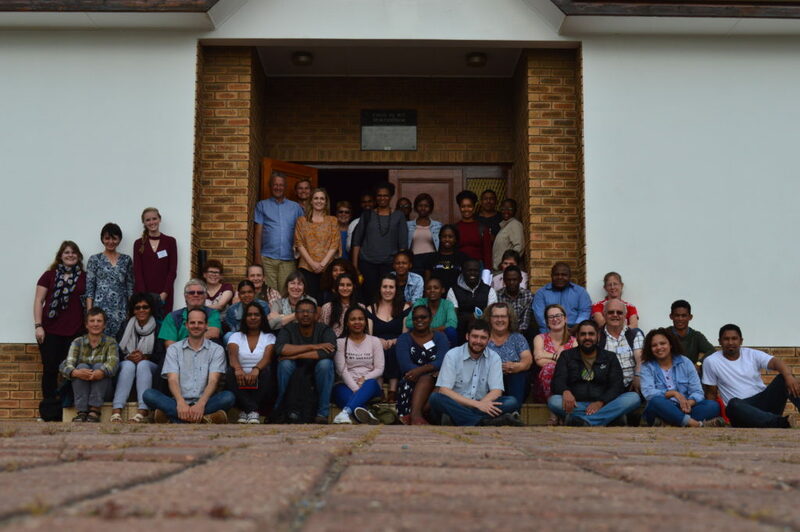 Last day of the conference with delegates. 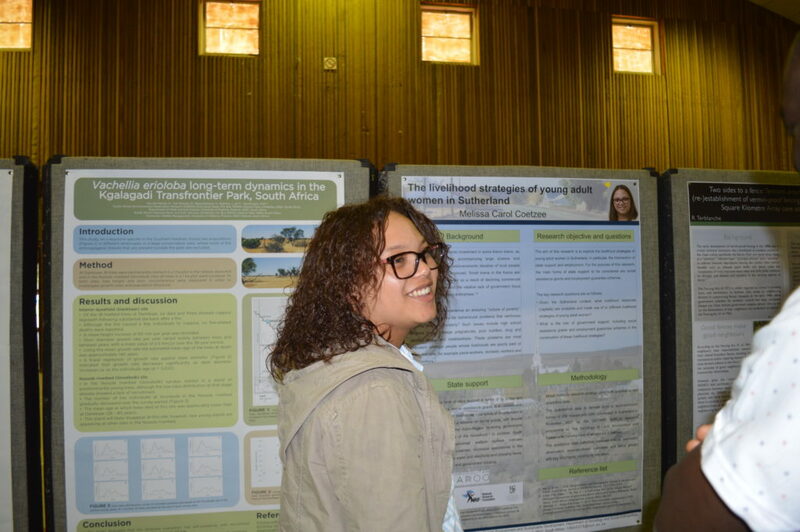 Melissa Coetzee presenting on her poster during the AZEF poster session. 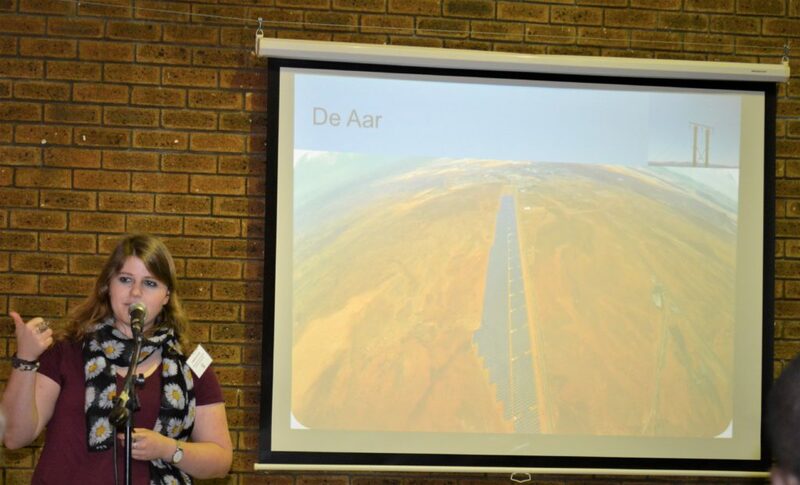 Stefni Borchardt presenting her MA research on Renewable energy in De Aar.